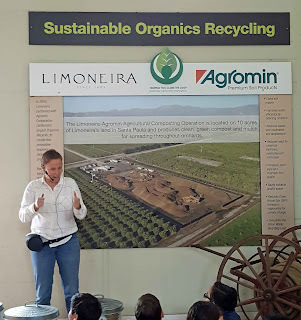 Fifth graders from Camarillo’s Dos Caminos School recently took part in a SEEAG (Students for Eco-Education and Agriculture) field trip to Limoneira Company in Santa Paula. The kids learned about the life of a lemon—from its early beginnings as a bud on a tree, through pollination, growth, harvesting and then preparing, packing and delivering to locations in the U.S. and around the world. 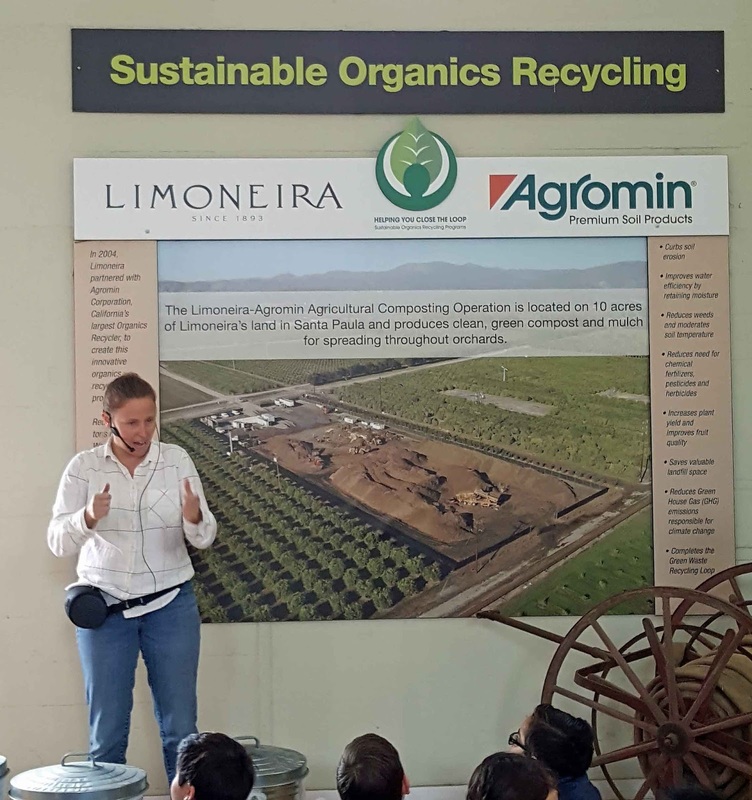 The lesson began in a Limoneira lemon orchard, followed by a tour of the historic 1920s Limoneira lemon packing building and a stop at the visitor’s center where the students learned about Agromin’s Santa Paula compost facility and the benefits of organics to agriculture. The students also got to sample a variety of citrus. A wonderful day at the farm thanks to SEEAG and Limoneira! Christmas Trees Now at Big Wave Dave's!